Let the conversation blossom at the Wilco Dining Table, with its tulip base and bevel edge round top. Discuss the influence of modern classic furniture and the accuracy of reproductions. 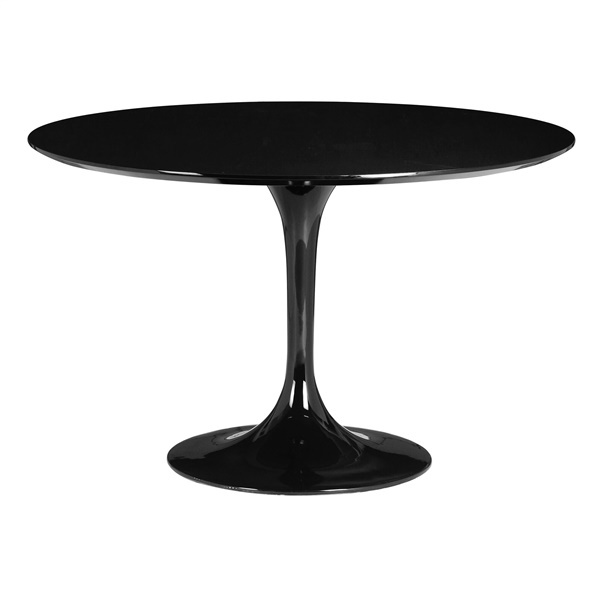 As the Wilco Dining Table is inspired the work of iconic designer Eero Saarinen, you'll have plenty to chat about.